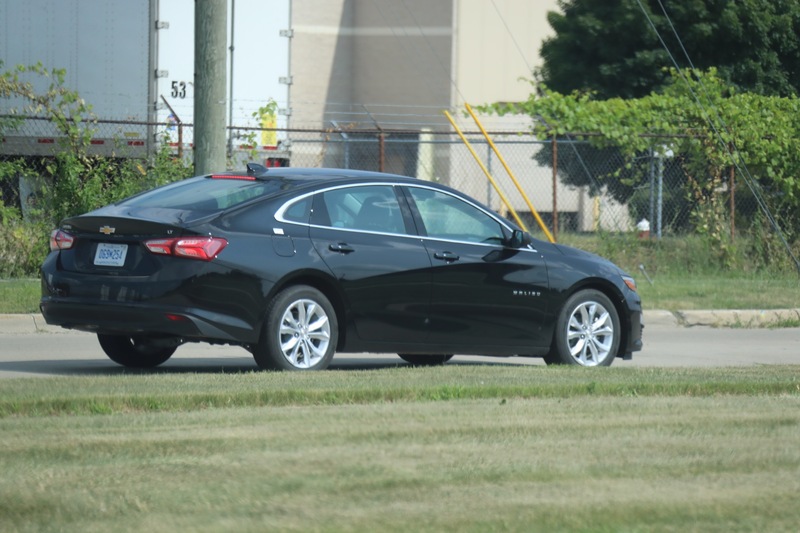 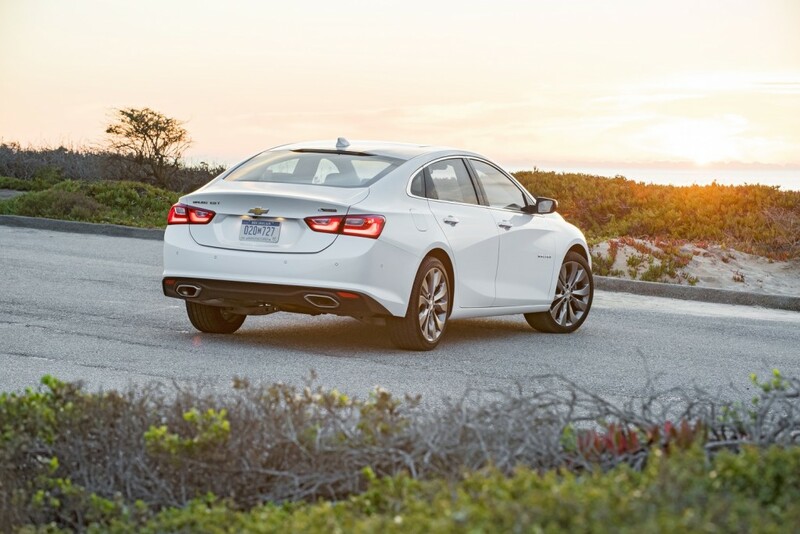 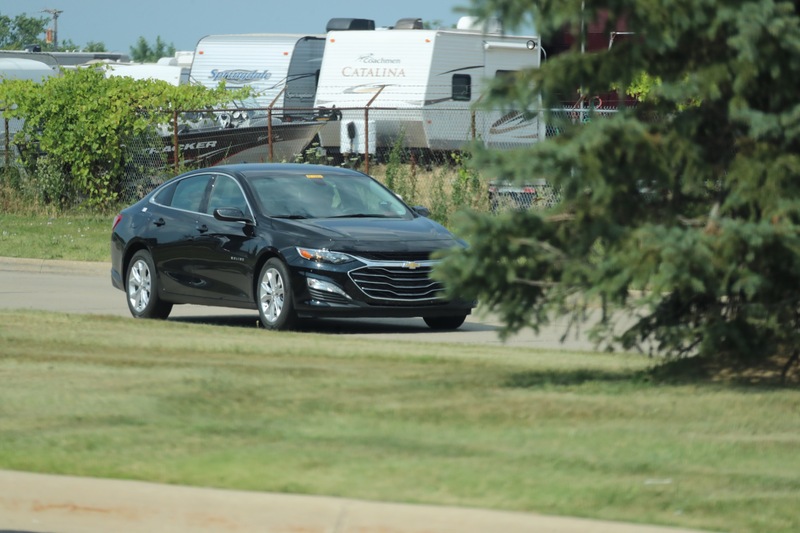 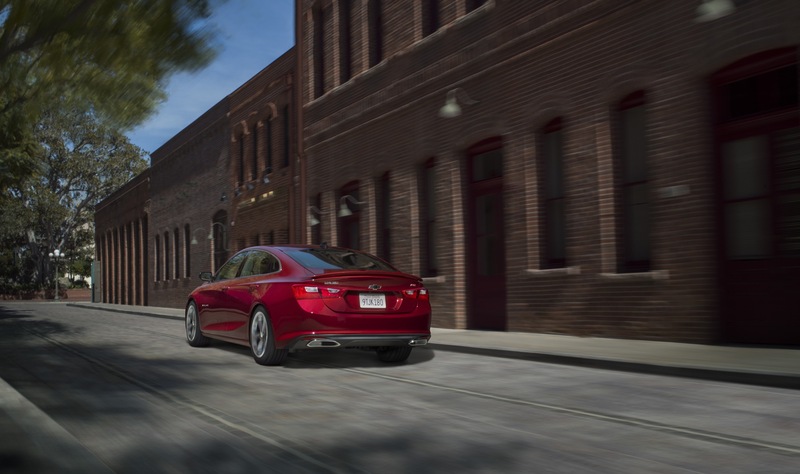 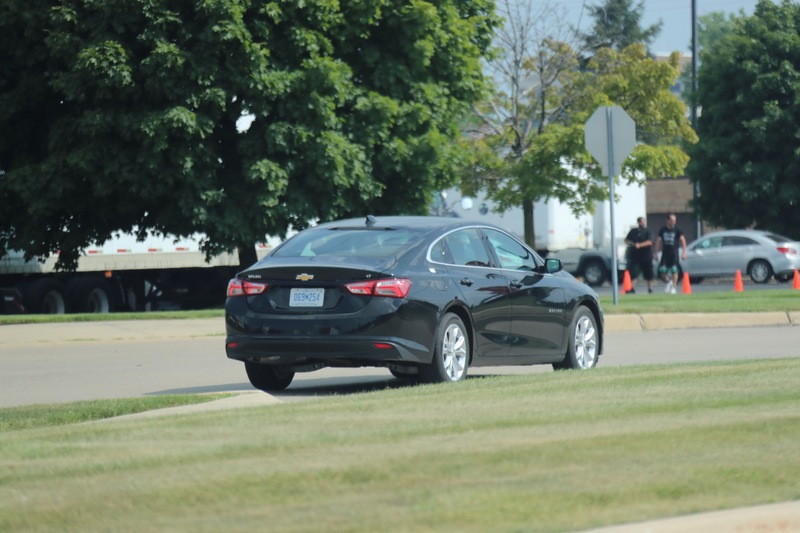 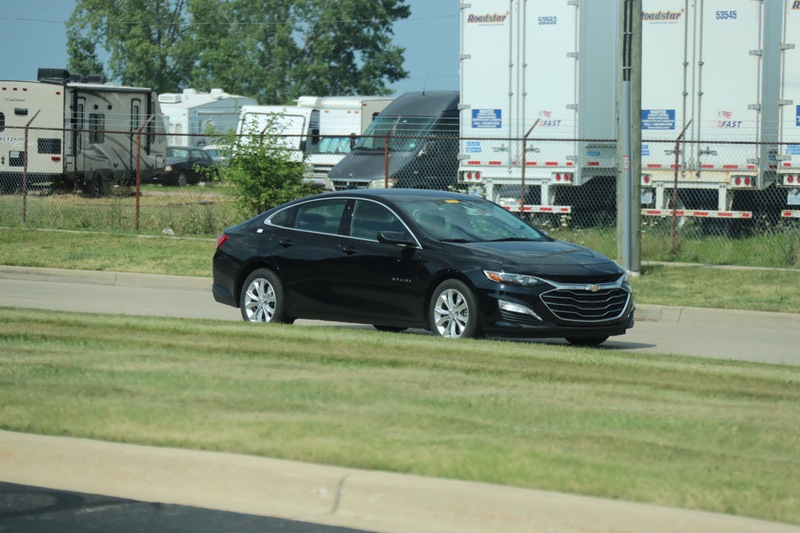 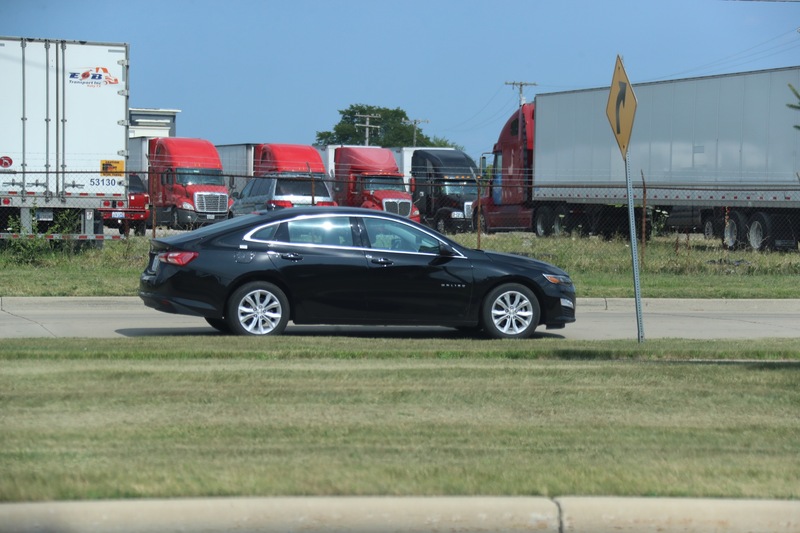 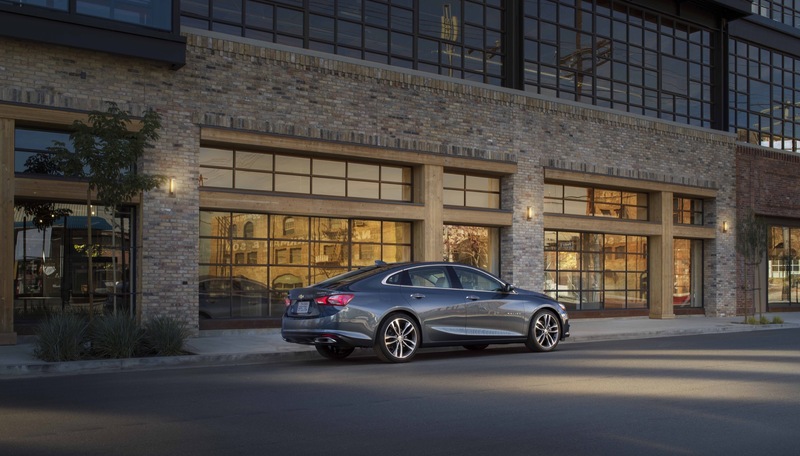 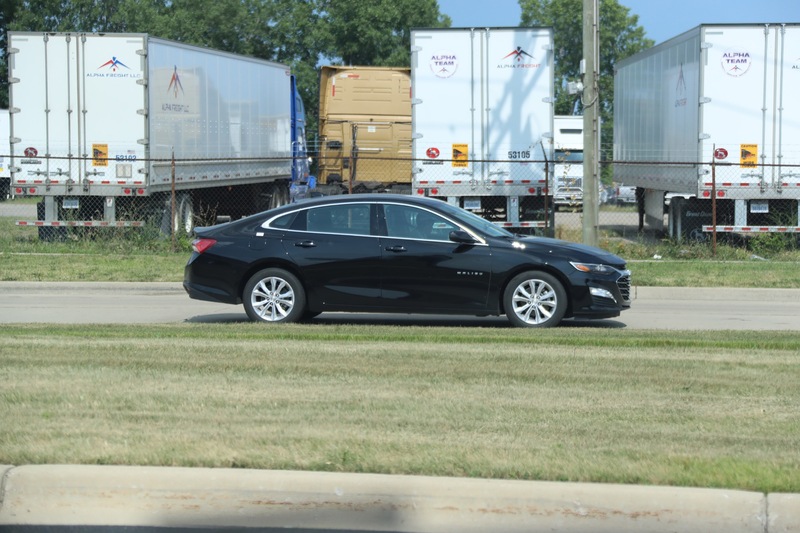 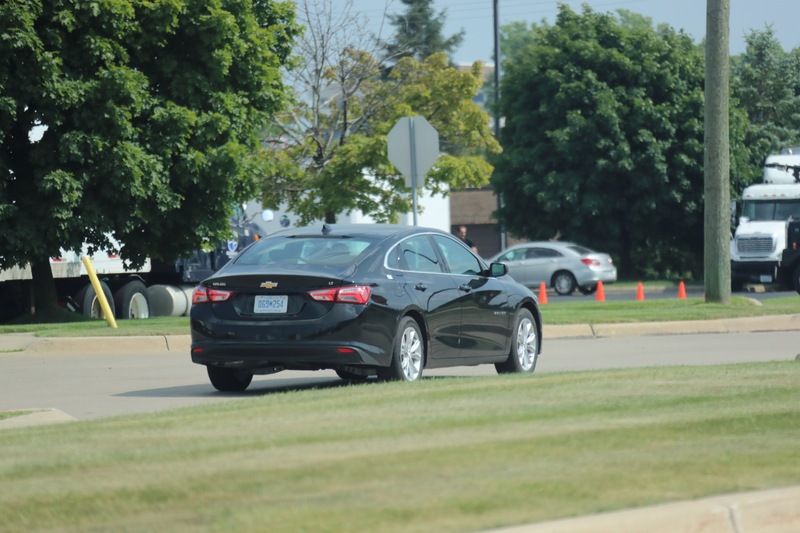 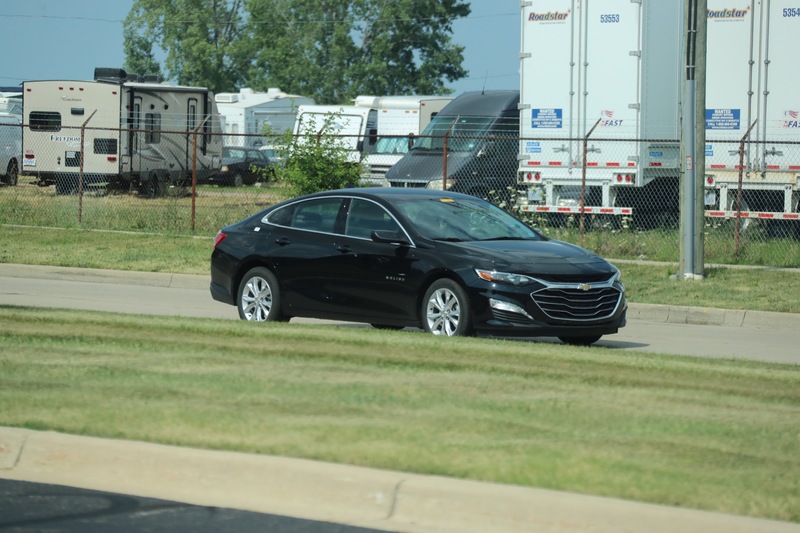 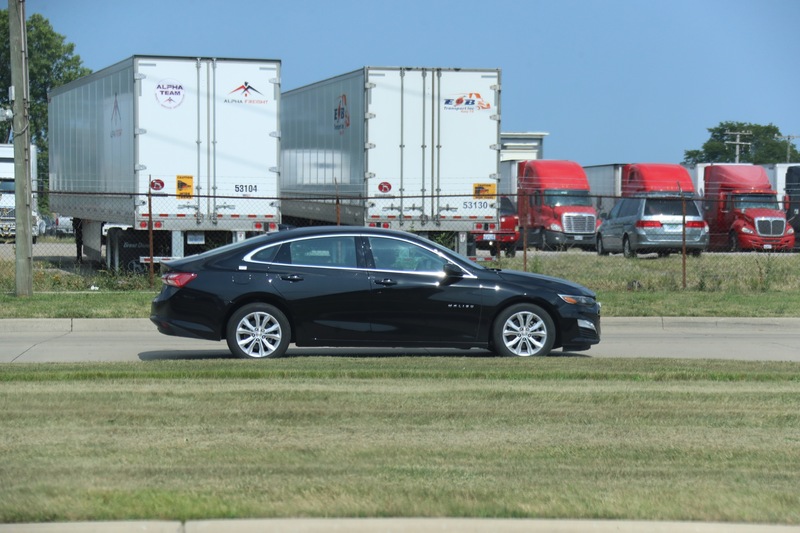 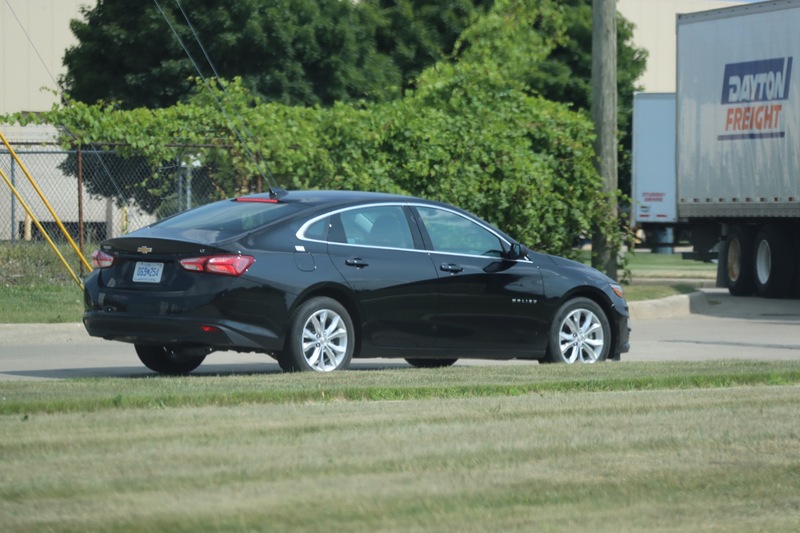 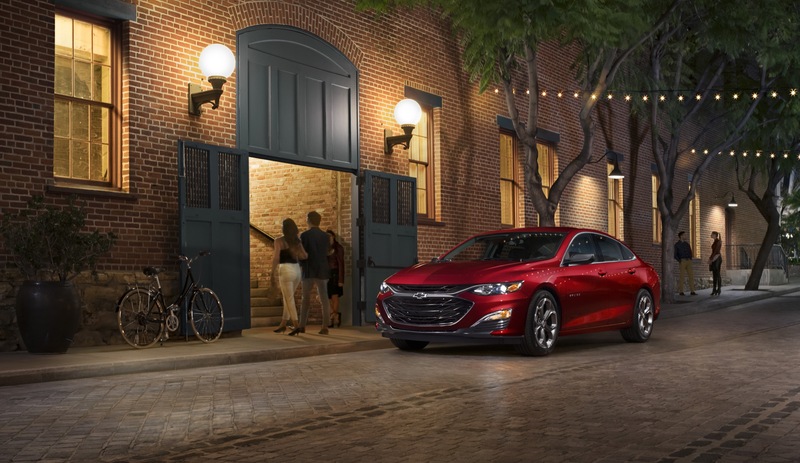 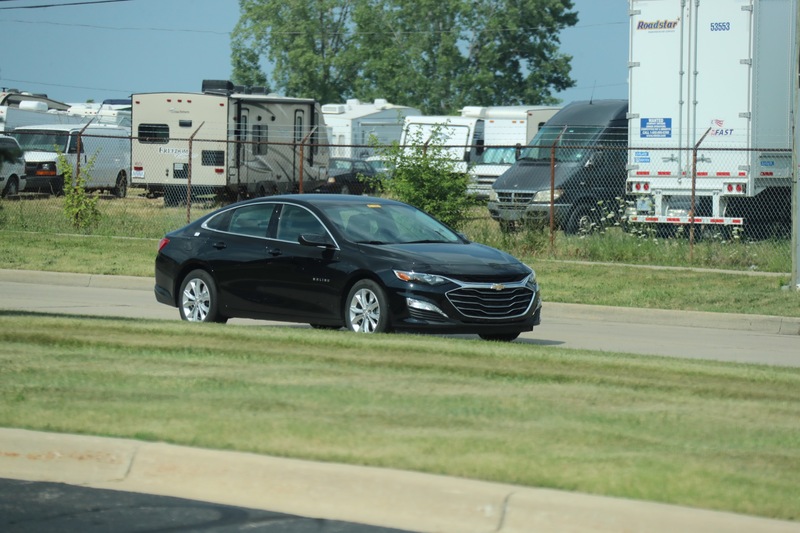 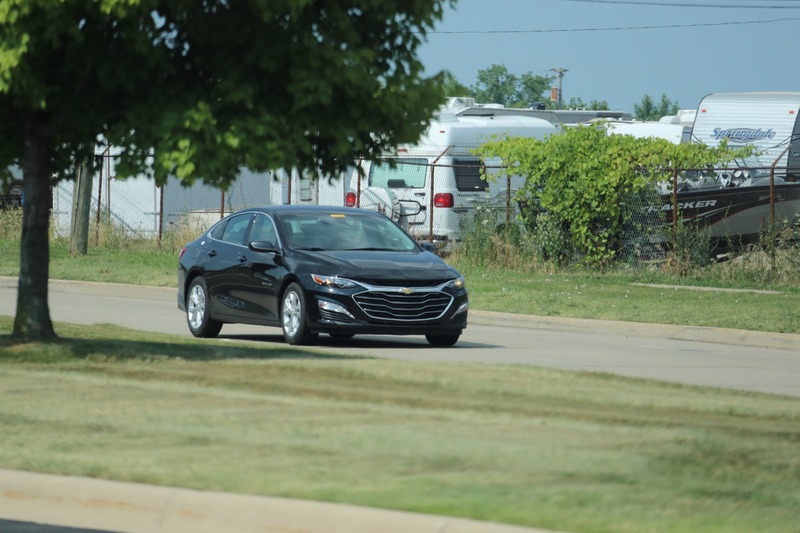 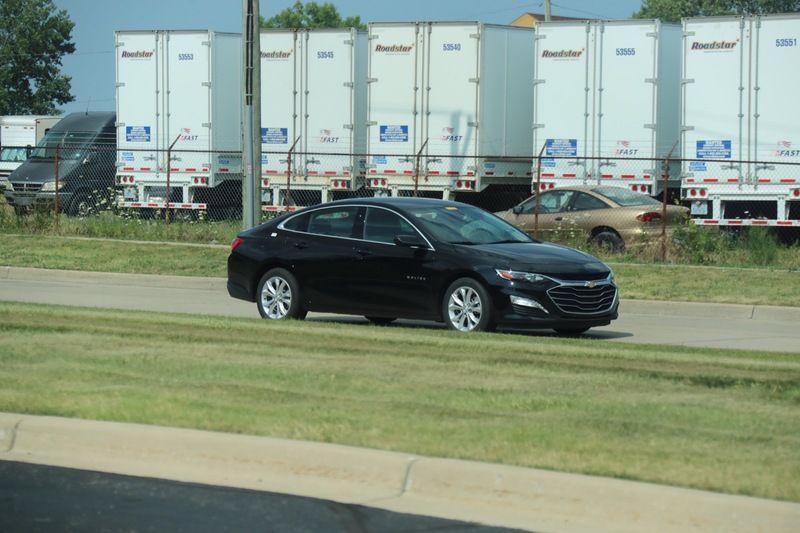 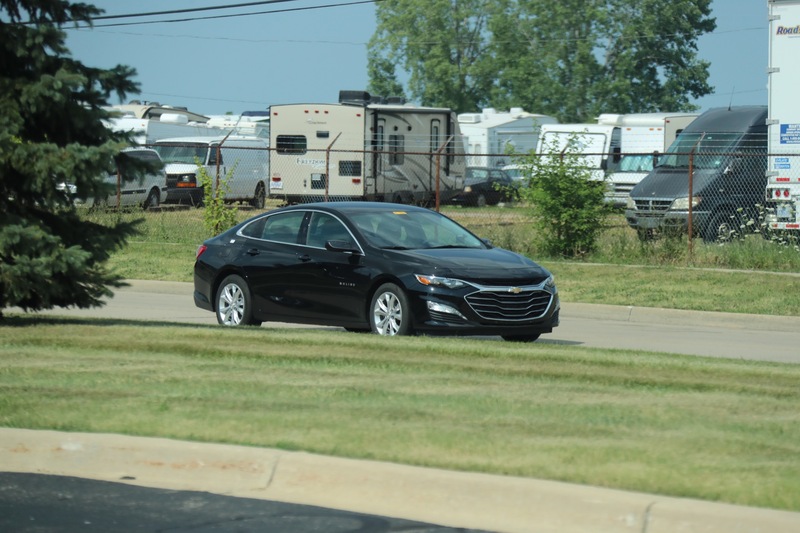 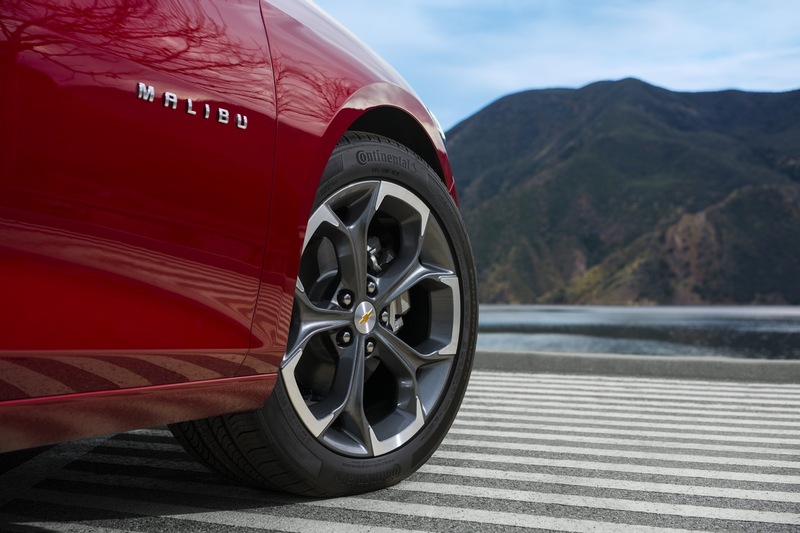 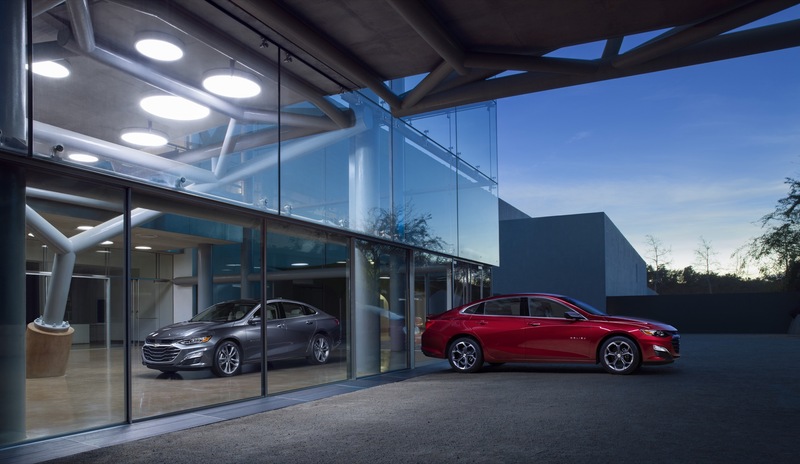 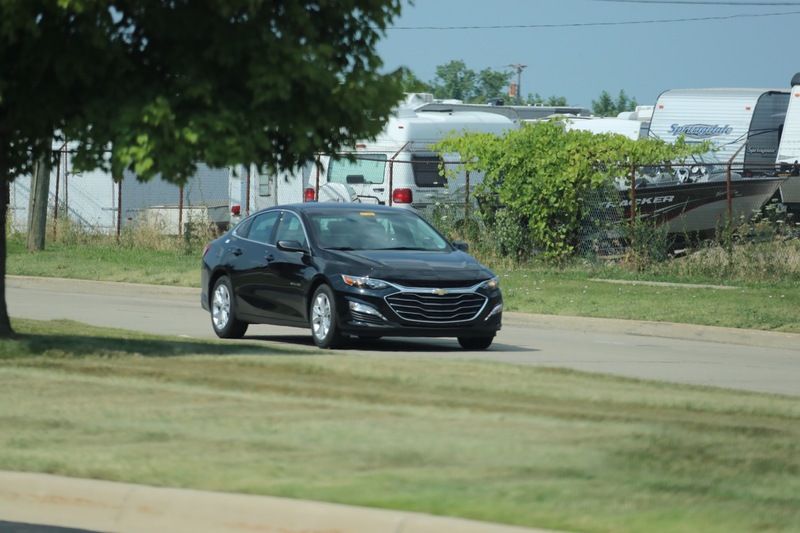 Chevrolet Malibu sales decreased 46 percent to 31,041 units in the third quarter, and deliveries in the first nine months of 2018 are down nearly 24 percent from 141,144 to 107,458 units. 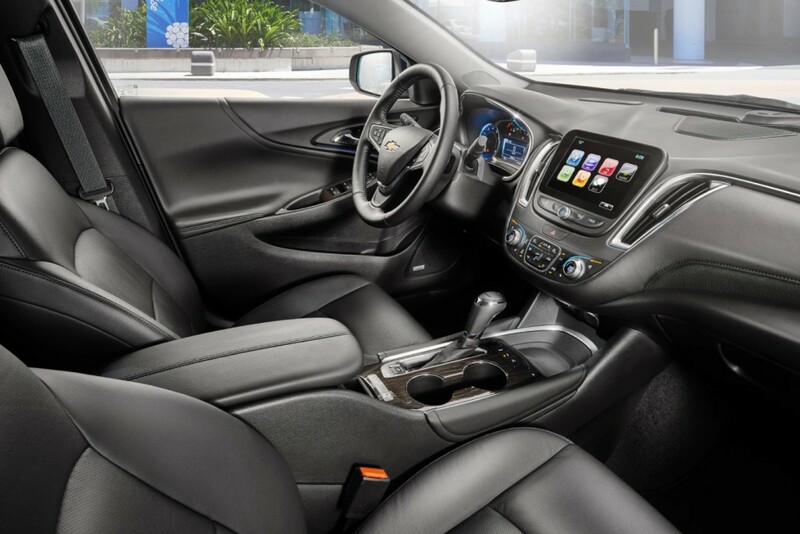 Such results are not all too shocking in a market that is continuing to switch from sedans to crossovers in masse. 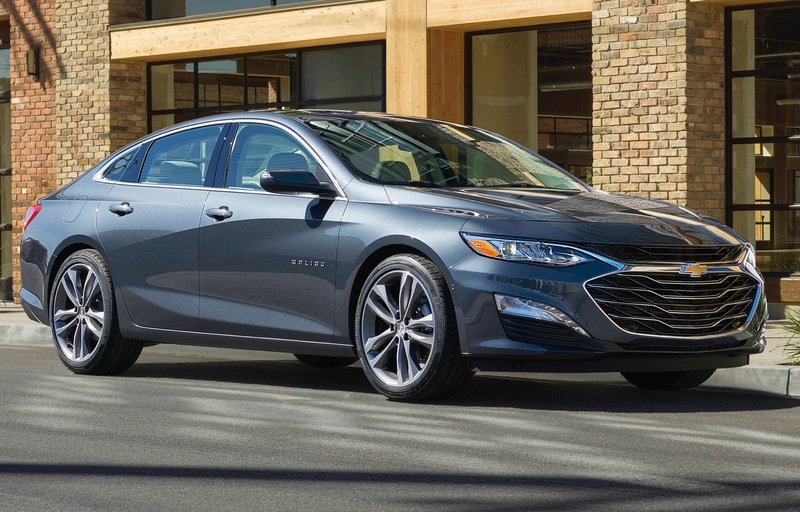 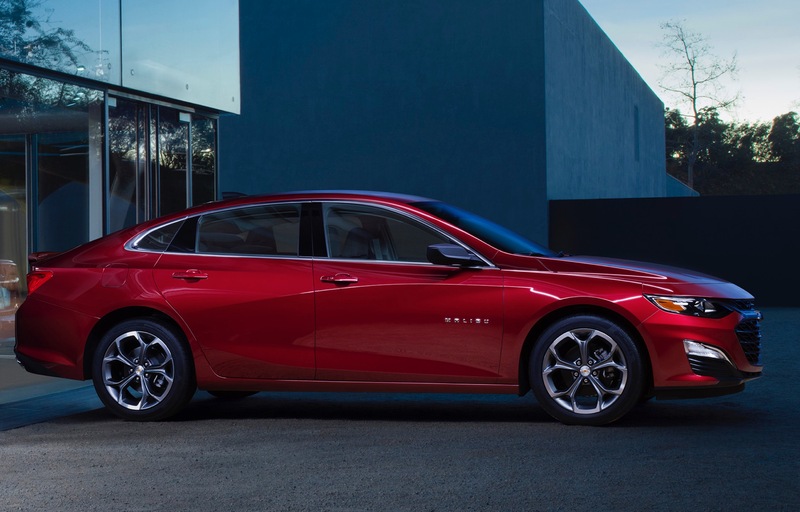 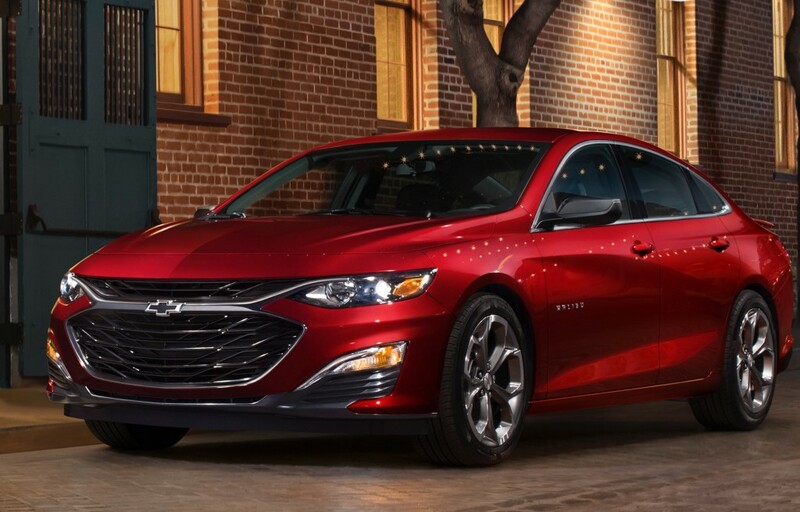 In a potential effort to reverse this downward trend, the Bow Tie brand has introduced a rather attractive October 2018 incentive offer for the Malibu model. 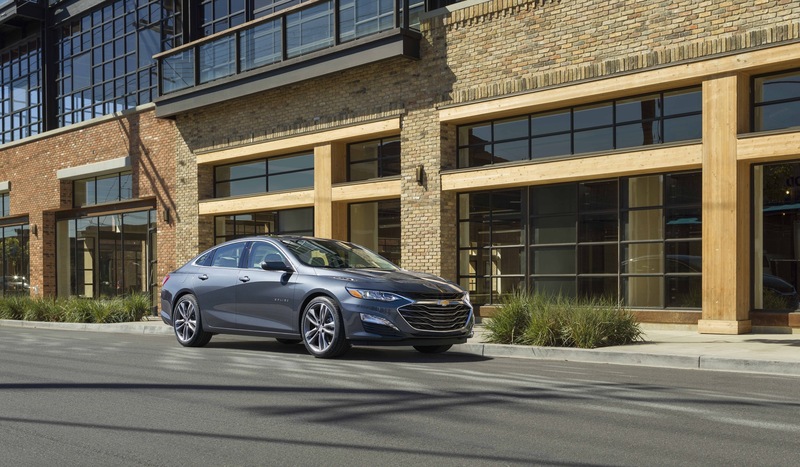 The nationwide Chevrolet incentive on the 2018 Malibu is $2,500 customer cash plus a cash allowance of $750 when one finances with GM Financial. 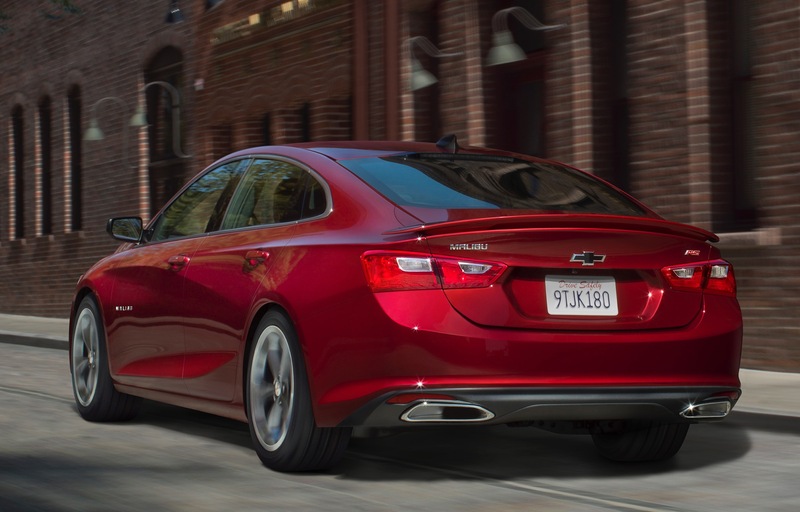 The result is a discount of $3,250 off the MSRP. 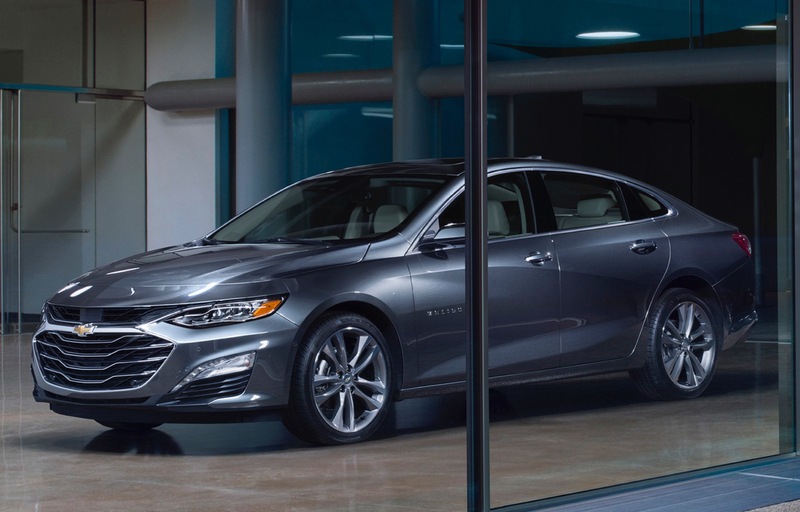 This offer is applicable to all 2018 Chevy Malibu models except for L (1VL) models. 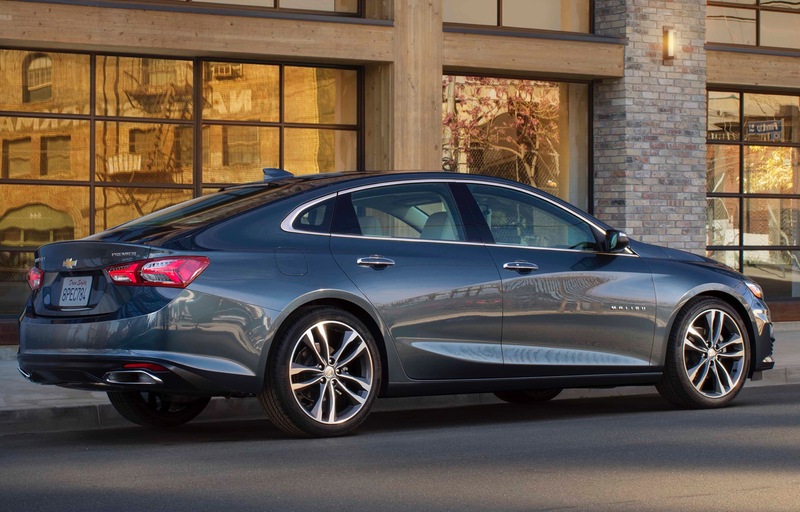 Must take delivery by October 31, 2018.